Dubbed by some critics as this generation’s Empire Strikes Back, audiences were left shocked when Thanos succeeded in his plan to rid the universe of half its population at the end of Infinity War. Despite the hard efforts of Marvel’s finest, heroes such as Black Panther, Groot, even Spiderman, and more were turned to dust by Thanos’ snap. Where there are still heroes, there is still hope. This time Iron Man and Captain America will need to put their differences aside for good if they’re to bring back their friends and family. Luckily, previous absentees like Ant-Man, Hawkeye, and the long-awaited Captain Marvel arrive to tip the balance. Explicit details about the movie’s plot are understandably scarce, but a recent teaser trailer reveals Tony Stark is lost adrift in space following Infinity War’s events when we next check on him, with everyone else on Earth still disillusioned while our heroes put their final plan into action. 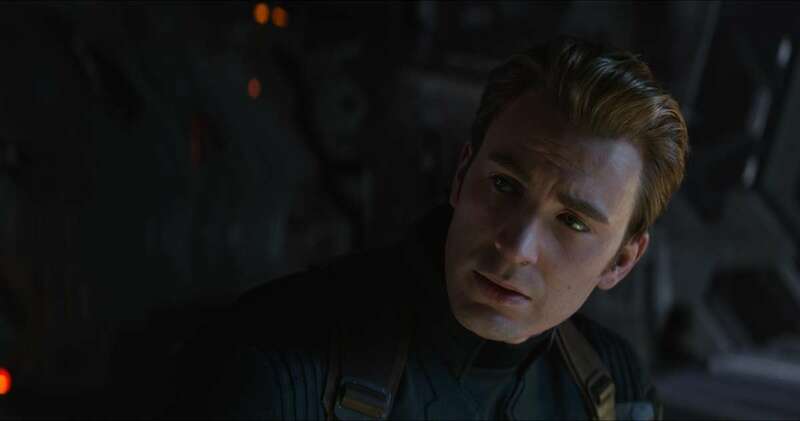 Endgame likely marks the last time we’ll see many of these familiar faces, so let’s hope the Russo brothers send them off in style. Ant-Man sat out the Avengers’ last epic outing, with his previous adventure revealing that the insect-sized hero evaded Thanos’ snap by conveniently being trapped in the quantum realm. Can one little guy make a big difference? Jeremy Renner’s Hawkeye has seen some significant changes since we last saw him at the end of Captain America: Civil War. Now donning his comic-book-accurate Ronin costume, implying he’s left his old identity behind for good. 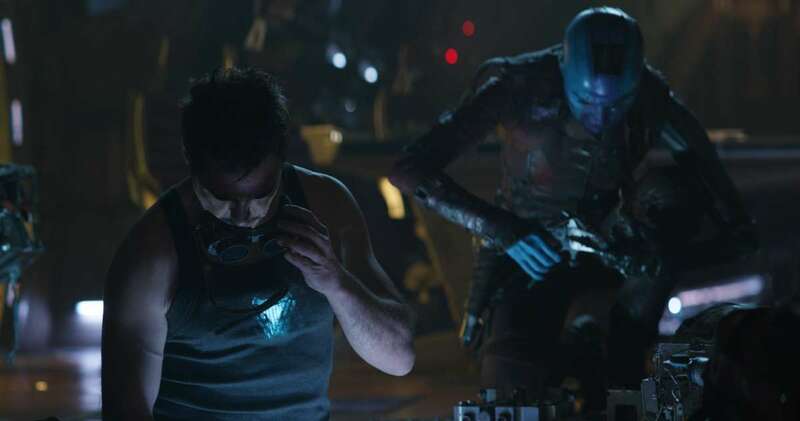 Glimpsed briefly at the beginning of Avengers: Infinity War, reports have indicated that Pepper Potts will be getting an upgrade in the form of a powered armour exosuit for Endgame. Could it be time for her to save Tony instead of the other way around?